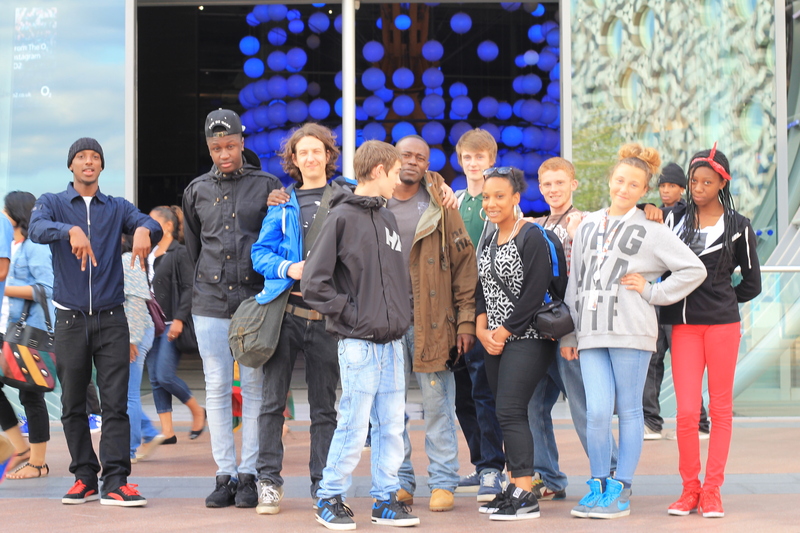 We specialise in personal development through creativity for challenged young people. 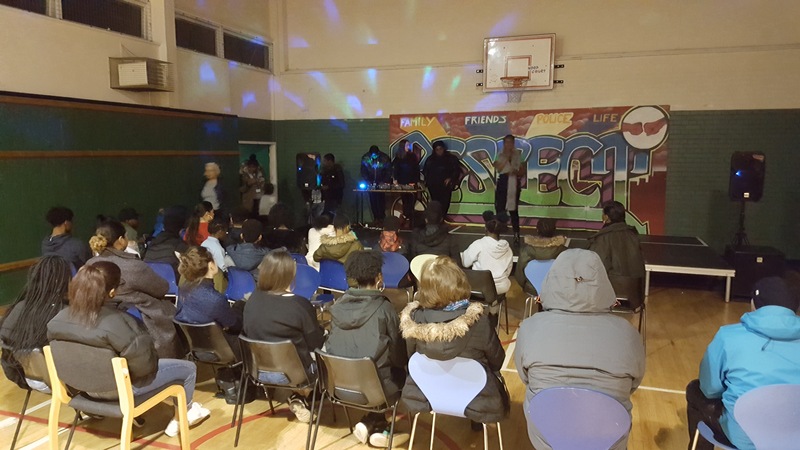 We provide engaging opportunities that give positive expression, creative skills & empowerment resulting in increased self-esteem & higher aspirations. Our extensively skilled & vastly experienced staff team is able to design & implement a tailor-made programme to meet the needs of individuals, groups and classes. As an ‘Arts Award Centre’ & ‘Youth Music Quality Framework’ practitioner, ACE pride ourselves on being professional & effective. Our ‘not-for-profit’ status means our focus is on the beneficiaries we work with, not the money we make. Here at ACE; you will get personality, value & a quality service. “The session was brilliant and the children loved it! 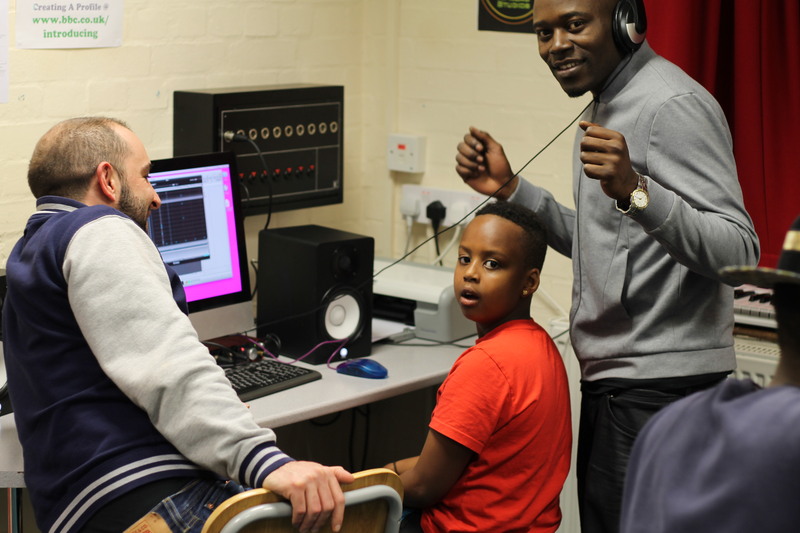 We believe that everyone can achieve, that’s why we provide unique mentoring sessions for young people, helping them to realise their potential. We set achievable goals in a fun and friendly environment that supports young people to be creative and expressive. Our mentors have over 10 years experience working with key stage 3 and 4 students and working with young people who attend Pupil Referral Units. Our positive engagement through music helps young people learn new skills and develop confidence and while achieving an accreditation. This inspiring programme gives students, who require an alternative route of education, the chance to gain a qualification through exploring & developing musical interests. 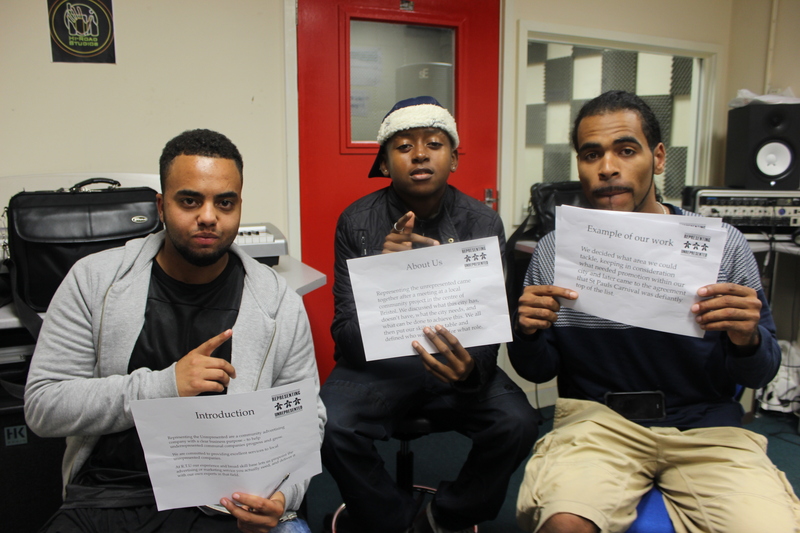 Participants will gain an accredited qualification, musical skills & personal development. This service can be implemented within your institute or at our music studio. We believe more can be achieved through collaboration, and this service aims to do exactly that. Partner with ACE to design & implement a tailor-made programme that meets the needs your beneficiary group.